There is a lack of stock at present and 1.6 million more rental properties are needed. Finance constraints are helping to boost the private rental sector with the average first time buyer in the area being 35 years old. Rents are increasing; nationally on average 3% last year. With 1 in 6 households now renting, the stigma of renting has now gone. 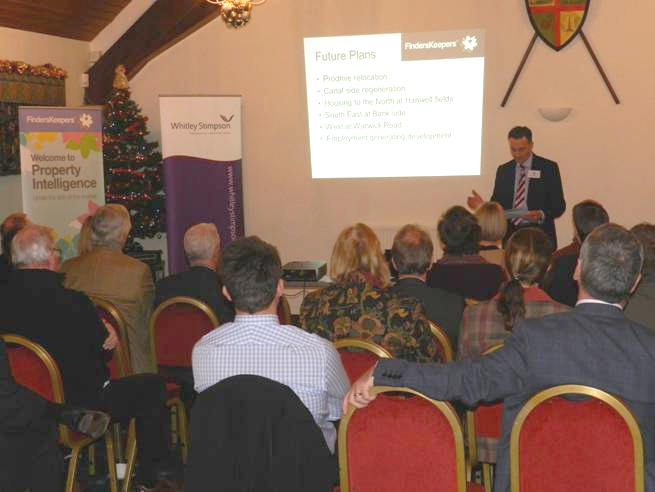 Paul Rushworth, also an Associate Director of Finders Keepers, then spoke about the Banbury and Bicester markets. The local Government vision for Banbury is to create another 4,800 homes by 2026 and make a more diverse economic base and establish more employment areas. At present Banbury is seeing a huge demand for rental property in town especially – flats are good, but houses are the most sought after as they are better suited for tenants with children and/or pets. With a general shortage of town rental properties available, rents have risen and void periods minimised. One Landlord made a significant investment by buying a former bank within the town and converting it into 7 fabulous apartments. The Landlord is delighted; the only void period being a few days handover between tenancies and his yield is well into double figures. Val Buzzard, a Partner at Whitley Stimpson, then spoke about the option of owning rental properties through a limited company; this is a complex issue which depends on the investors long term strategy and individual circumstances. 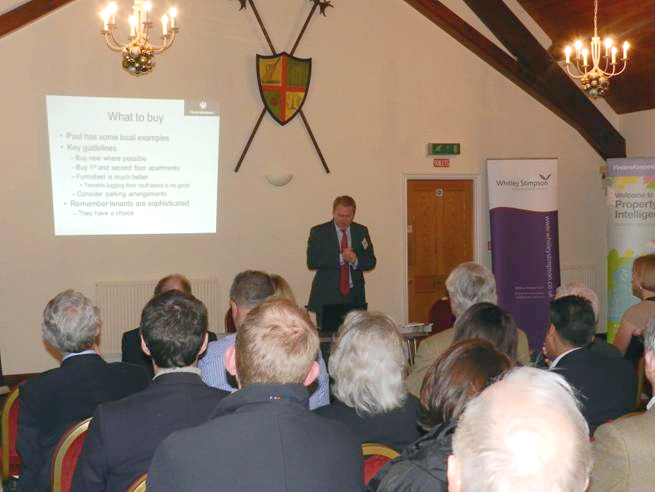 The main message of the Seminar was that Banbury is a great place in which to invest. If you would like any help or advice with a new Buy-to-let project, or if you wish to discuss your existing portfolio, call Paul Rushworth or Clare Poil who will be pleased to help (01295 276766).